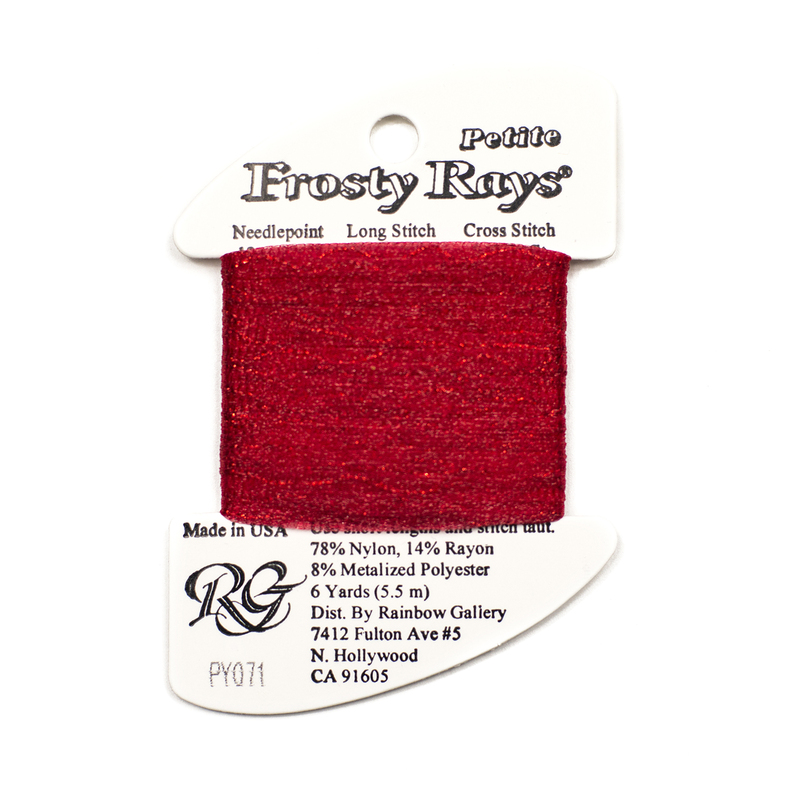 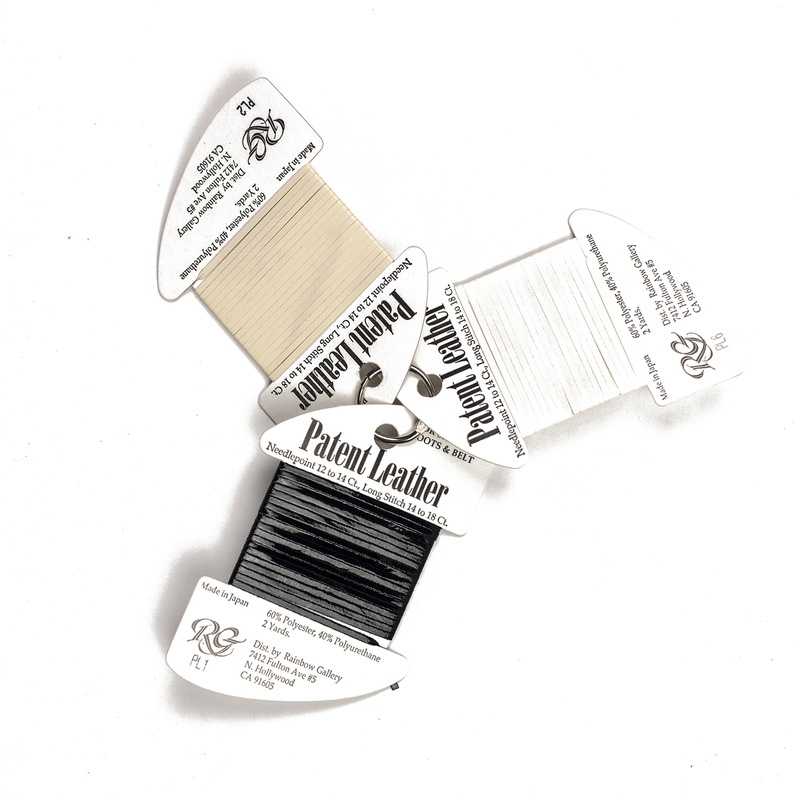 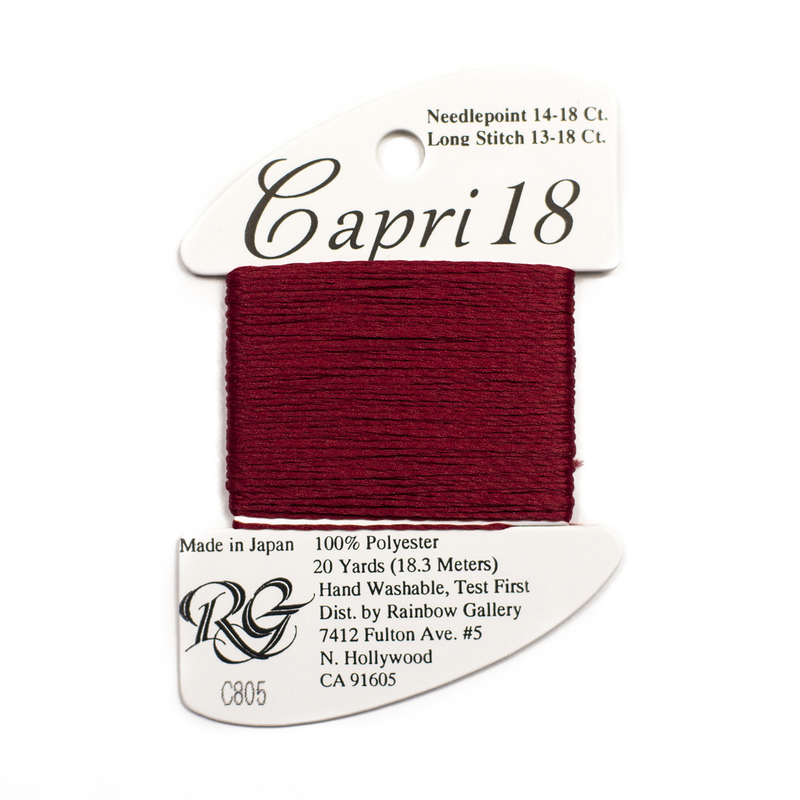 1/8″ Ribbon is a flat thread. 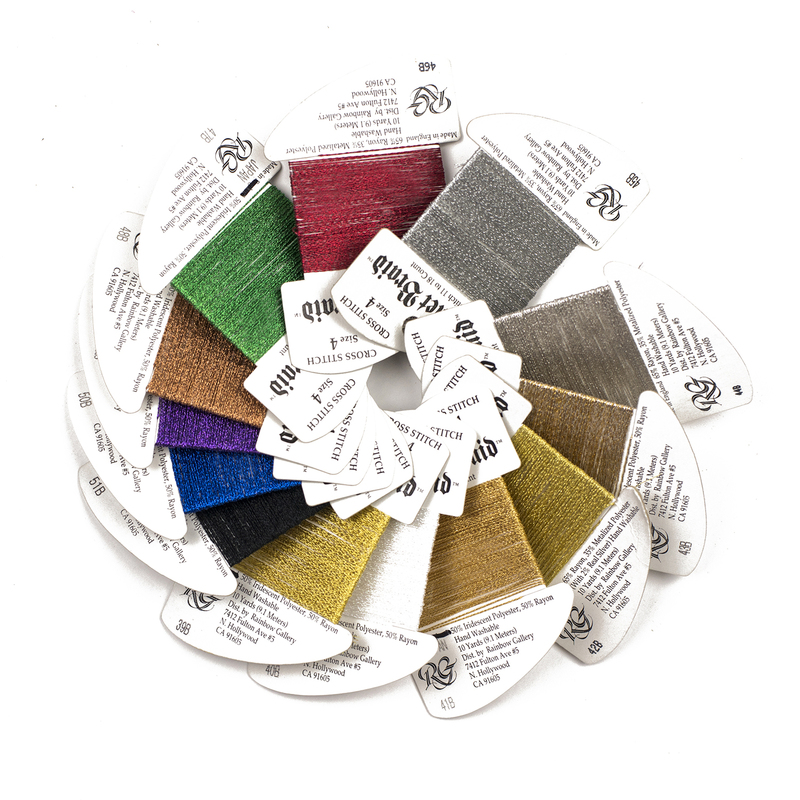 Use to make borders on journaling sections or around photographs, to edge simple die-cut shapes, to create block letters, to add stripes or decorative patterns. 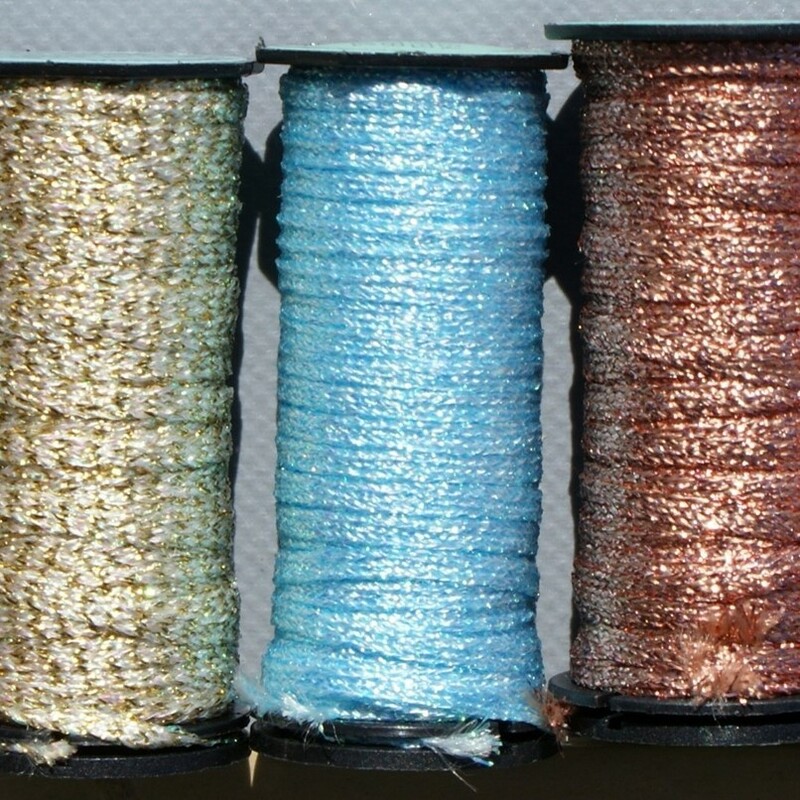 Available on 3 meter (3 1/2 yard) spools.